Open Work Visa in New Zealand Approved! 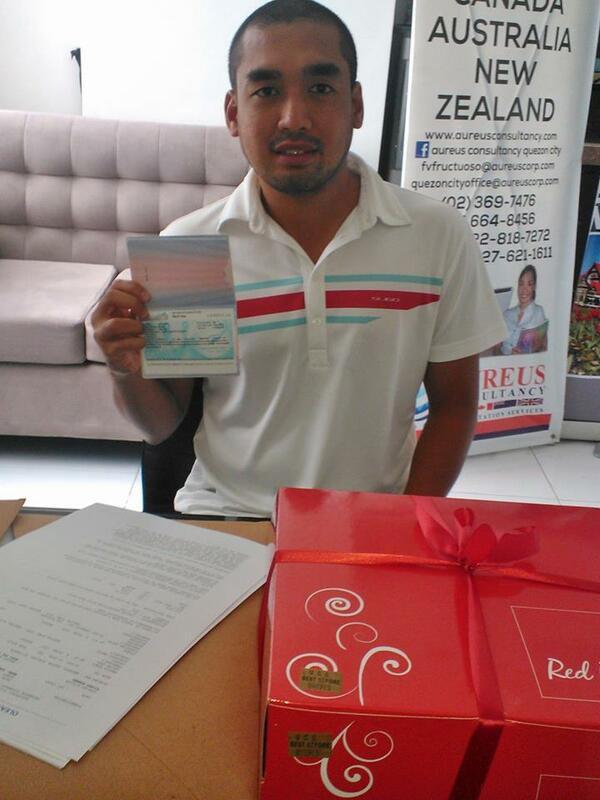 Our first OPEN WORK VISA in NEW ZEALAND. He is the spouse of our Student Visa holder. Continue your sweet journey with wife Christine in NEW ZEALAND. By aredula@aureuscorp.com|2015-11-12T11:17:21+08:00February 2nd, 2015|Latest News|Comments Off on Open Work Visa in New Zealand Approved!